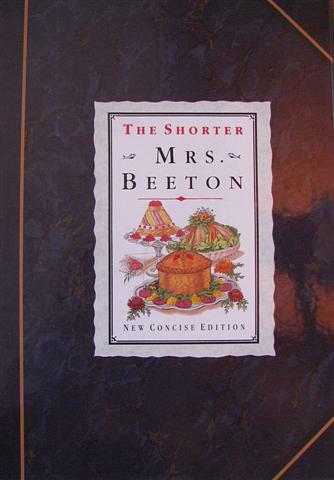 A celebration of French food and wine, written by one of America's foremost cooks and a long-time resident of Provence, this is a very personal collection of French provincial dishes combined with professional guidance on the wines to serve with them. Note: This edition is available only in the US. 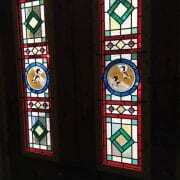 It can be ordered from Interlink Books. This book gave Richard Olney a long-awaited opportunity to indulge his passion for wine and food in a way that reflected his own culinary habits. The result is a very personal collection of French provincial dishes combined with professional guidance on the wines to serve with them. Writing with all the authority and infectious pleasure of a man whose work is his hobby, Richard Olney takes us on a tour of Burgundy, Bordeaux, the Côtes du Rhône and other wine regions of France. Each of his menus reflects the traditional cuisine of the area and is perfectly complemented by his selection of local wines. 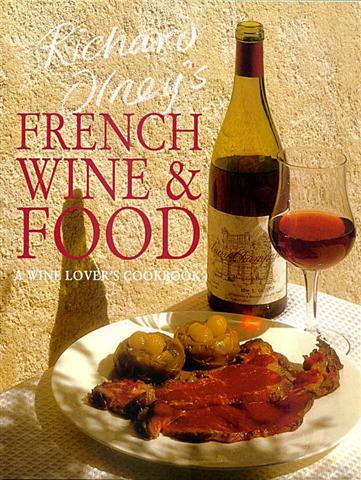 French Wine and Food has previously been published in both the UK and the US under the title Ten Vineyard Lunches, which is temporarily out of print. If you are interested in this book, please click on the Pre-Order button and we will contact you as soon as it becomes available. 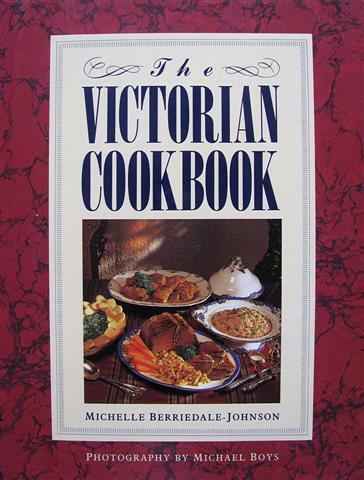 The current edition of this title is available only in the US. 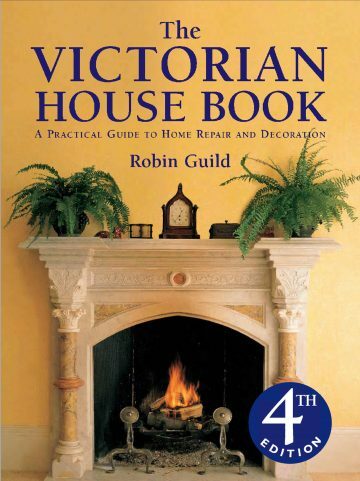 It can be ordered from Interlink Books. 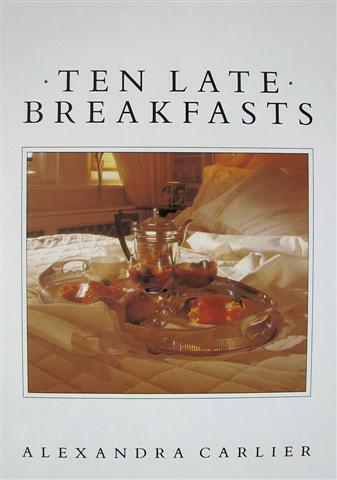 The Ten Menus series includes Ten Late Breakfasts by Alexandra Carlier, Ten Dinner Parties for Two by Frances Bissell. 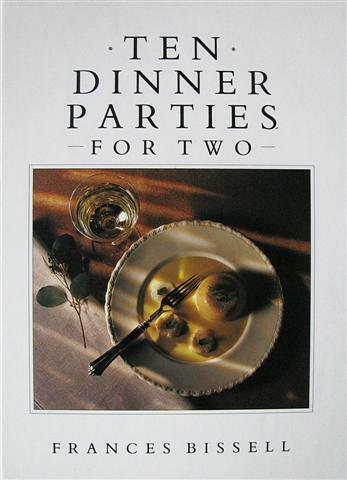 Richard Olney (1927-1999) was one of America’s foremost cooks and a member of the Académie Internationale du Vin. 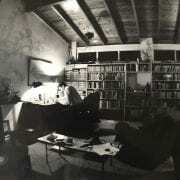 He began writing about food and wine in 1951, when he took up residence in France while pursuing a career as an artist. He was the author of numerous articles for magazines and journals and a regular contributor to Cuisine et Vins du France. He was the chief consultant to the Time-Life Good Cook series, and has written a number of highly regarded books, including the French Menu Cookbook (1970), Simple French Food (1974), Yquem, a history of the wine of the Château d’Yquem (1986), Romanée-Conti (1991), Provence: The Beautiful Cookbook (1993) and Lulu’s Provençal Table (1994). Every meal is a celebration. My daily meals, celebrated for the most part in solitude, sometimes with family or à l’improviste with friends who turn up with little advance notice, are those which I hold most dear. The most wonderful are those of the summer months; the quality of the light and the air of Provence, scented with the same essences that have condimented the vinegar and the salads, are as vital as the coolness of the wine and the food itself. At the dinner hour the terrace, laced with colored lights, is transformed into a funny little theater with a vaguely carnival atmosphere. Garnishing the salad are sections of tomato and hard-boiled egg – a manner of speaking, for the eggs are neither hard nor boiled. Covered with cold water, brought very slowly to a near simmer, then held for a few minutes over a very low heat before being refreshed in cold water, they have tender instead of rubbery whites and yolks moist at the heart. When hyssop is in bloom, its ultramarine flowers are scattered over the eggs and finely chopped hyssop leaves over the rest; nasturtium blossoms often lend their peppery flavour and flashes of hot colour.